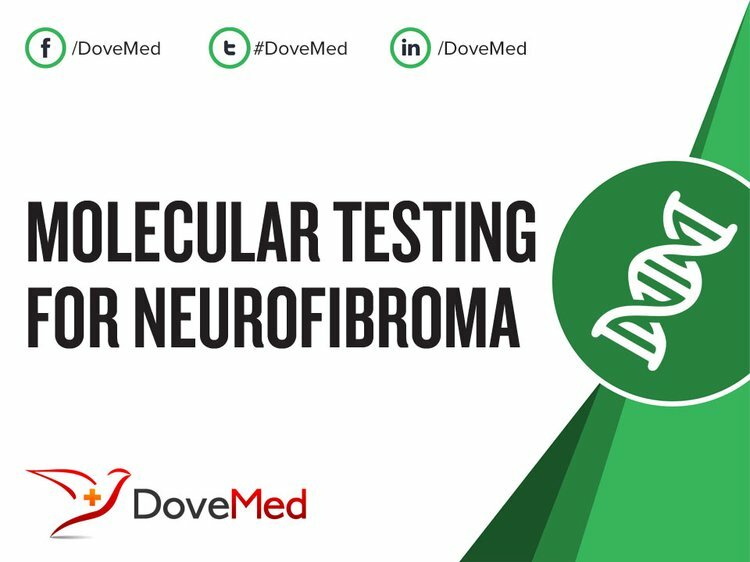 Molecular Testing for Neurofibroma is a genetic test that is helpful in aiding a diagnosis of neurofibroma. The cause of neurofibroma is due to genetic mutations. 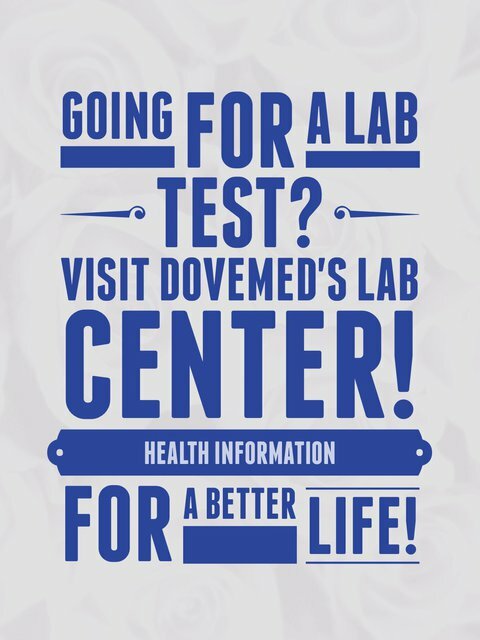 The methodology used for neurofibroma may vary from one laboratory to another. What are the Clinical Indications for performing the Molecular Testing for Neurofibroma Test? How is the Specimen Collected for Molecular Testing for Neurofibroma? What is the Significance of the Molecular Testing for Neurofibroma Result? Antonescu, C. R., Brems, H., Legius, E., & Woodruff, J. M. (2013). Neurofibroma (including variants). Kacerovska, D., Michal, M., Kuroda, N., Tanaka, A., Sima, R., Denisjuk, N., ... & Kazakov, D. V. (2013). Hybrid peripheral nerve sheath tumors, including a malignant variant in type 1 neurofibromatosis. The American Journal of Dermatopathology, 35(6), 641-649. Morais, P., Ferreira, O., Bettencourt, H., & Azevedo, F. (2010). Segmental neurofibromatosis: a rare variant of a common genodermatosis. Acta Dermatoven APA, 19(3). Hummel, T. R., Jessen, W. J., Miller, S. J., Kluwe, L., Mautner, V. F., Wallace, M. R., ... & Schorry, E. K. (2010). Gene expression analysis identifies potential biomarkers of neurofibromatosis type 1 including adrenomedullin. Clinical Cancer Research, 16(20), 5048-5057. Rojnueangnit, K., Xie, J., Gomes, A., Sharp, A., Callens, T., Chen, Y., ... & Babovic‐Vuksanovic, D. (2015). High incidence of Noonan syndrome features including short stature and pulmonic stenosis in patients carrying NF1 missense mutations affecting p. Arg1809: genotype–phenotype correlation. Human mutation, 36(11), 1052-1063. Jouhilahti, E. M., Peltonen, S., Heape, A. M., & Peltonen, J. (2011). The pathoetiology of neurofibromatosis 1. The American journal of pathology, 178(5), 1932-1939. Magro, G., Amico, P., Vecchio, G. M., Caltabiano, R., Castaing, M., Kacerovska, D., ... & Michal, M. (2010). Multinucleated floret-like giant cells in sporadic and NF1-associated neurofibromas: a clinicopathologic study of 94 cases. Virchows Archiv, 456(1), 71-76. Hirbe, A. C., Dahiya, S., Miller, C. A., Li, T., Fulton, R. S., Zhang, X., ... & Reilly, K. M. (2015). Whole exome sequencing reveals the order of genetic changes during malignant transformation and metastasis in a single patient with NF1-plexiform neurofibroma. Clinical cancer research, 21(18), 4201-4211. Babovic-Vuksanovic, D., Messiaen, L., Nagel, C., Brems, H., Scheithauer, B., Denayer, E., ... & Claes, K. (2012). Multiple orbital neurofibromas, painful peripheral nerve tumors, distinctive face and marfanoid habitus: a new syndrome. European Journal of Human Genetics, 20(6), 618-625. Bekiesińska-Figatowska, M., Brągoszewska, H., Duczkowski, M., Romaniuk-Doroszewska, A., Szkudlińska-Pawlak, S., Duczkowska, A., ... & Pęczkowski, P. (2014). Circle of Willis abnormalities in children with neurofibromatosis type 1. Neurologia i neurochirurgia polska, 48(1), 15-20.